Seven Midlands universities officially joined forces today in a pioneering new partnership to provide a powerful economic resource for the Midlands Engine, after new Prime Minister Theresa May reiterated her support for the initiative. 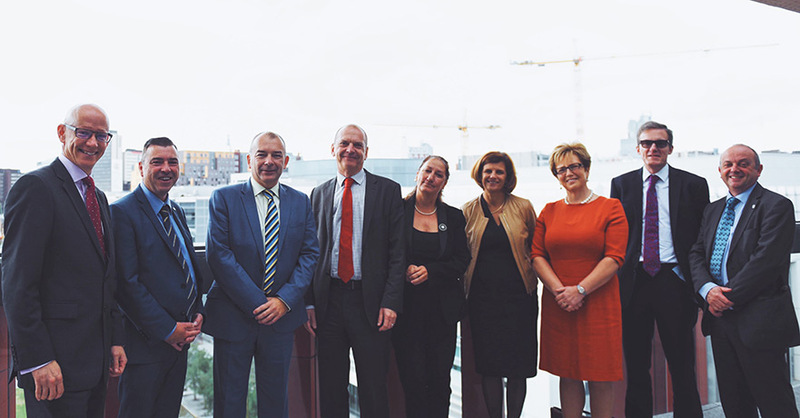 Midlands Enterprise Universities will see Nottingham Trent University, Birmingham City University, Coventry University, De Montfort University Leicester, University of Derby, University of Lincoln and the University of Wolverhampton, collaborate to support jobs and wealth creation in the region. The consortium formally launched at Birmingham City University's Curzon building this morning in front of a room of key business leaders, academics and local authority members. The partnership brings the institutions together to create a unique pool of skills, research, expertise and facilities, which will be made available to businesses and local authorities to create jobs, boost economic growth and plug skills gaps across the East and West Midlands. 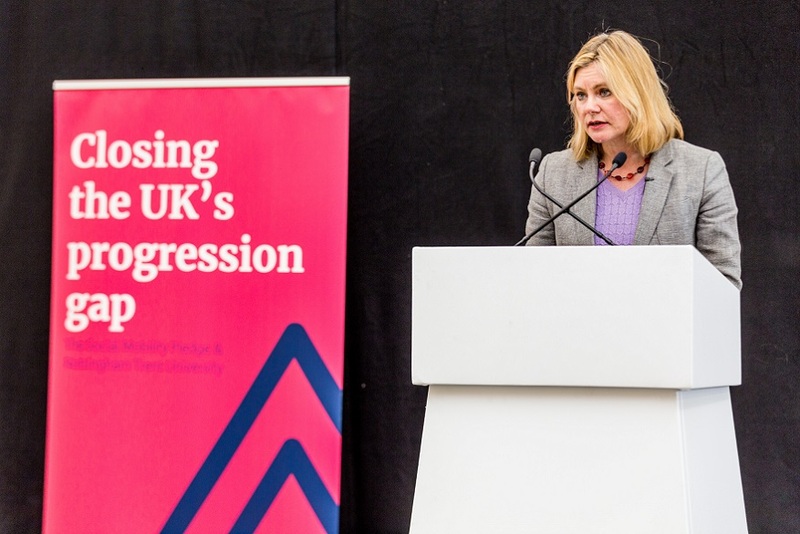 Prime Minister Theresa May, who is in Birmingham this week for the Conservative Party Conference, has already pledged her support for the Midlands Engine, setting her sights on maximising the benefits of the region's location at the heart of the country. Nottingham Trent University Vice-Chancellor, Professor Edward Peck, said: "Midlands Enterprise Universities will play a crucial role in developing the talent, skills and innovation required by the Midlands Engine in order to drive growth and productivity improvement across the region. Nottingham Trent University is proud to be a part of it." 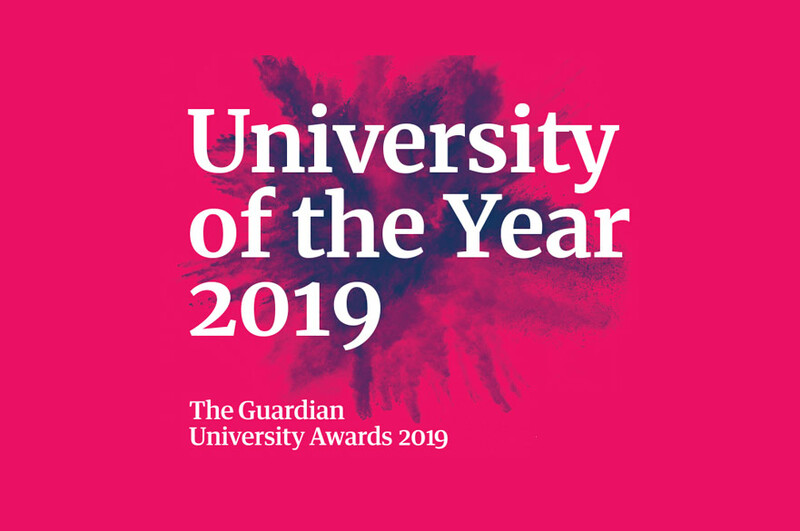 The universities collectively contribute more than £3 billion to the region's economy and already work with many major organisations such as Rolls Royce, Jaguar Land Rover, PepsiCo, Experian, UNIPART and the BBC. They are working closely with their supply chain companies and also deliver focused support to many local small and medium sized businesses. The consortium is also working with the Midlands Engine to develop collective plans to improve the region's economy. These include how to develop integrated routes for developing talent in the manufacturing and engineering sector, as well as how to provide a full package of business support to smaller organisations and start-ups with growth potential.